Our 7th and 8th grade students participate in a program called confirmation. Every other Sunday evening during the school year our confirmation students meet at Immanuel for a time of study, games and a meal. Confirmation is a program that strives to help our youth grow in their understanding of our faith and also in their relationship with God. When our youth finish the program they are confirmed into the faith and become adult disciples of Immanuel. Our middle schoolers also have their own Sunday’s Cool class on Sunday mornings. Their Sunday morning class helps solidify what they have learned in confirmation. 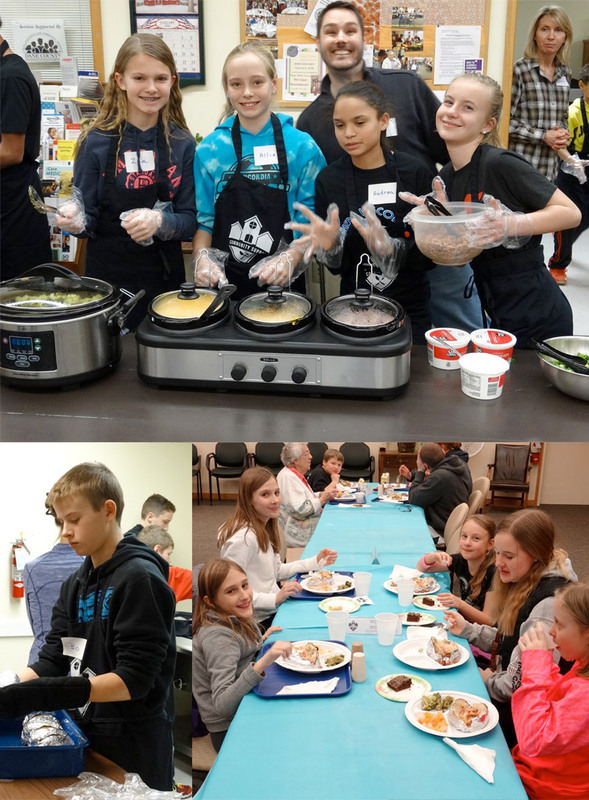 The confirmation students recently hosted the Mt. 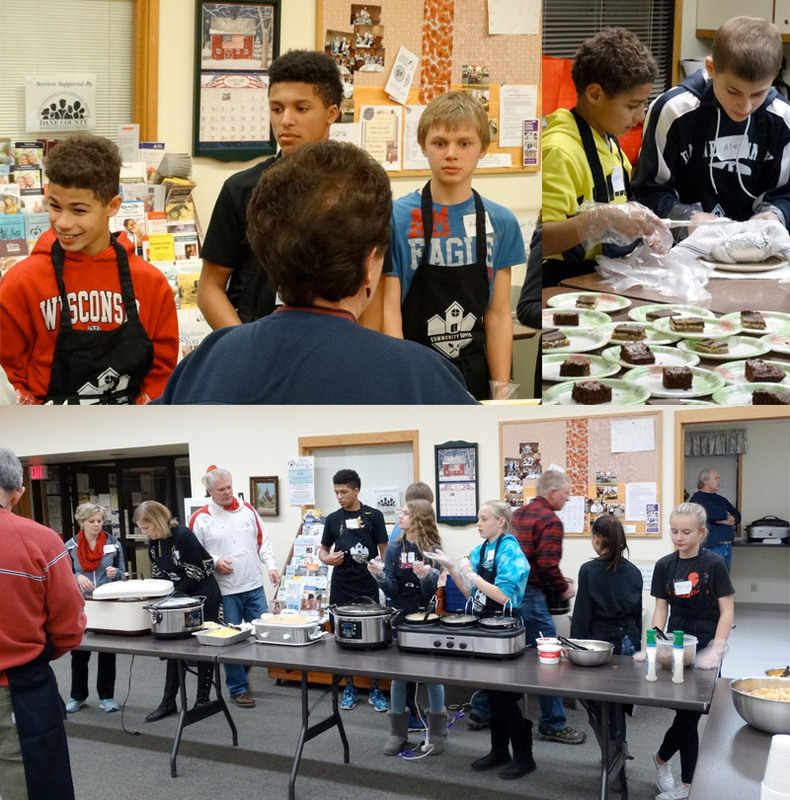 Horeb Community Supper on January 19th, 2016, with a baked potato bar that was a big hit with everyone who took part.